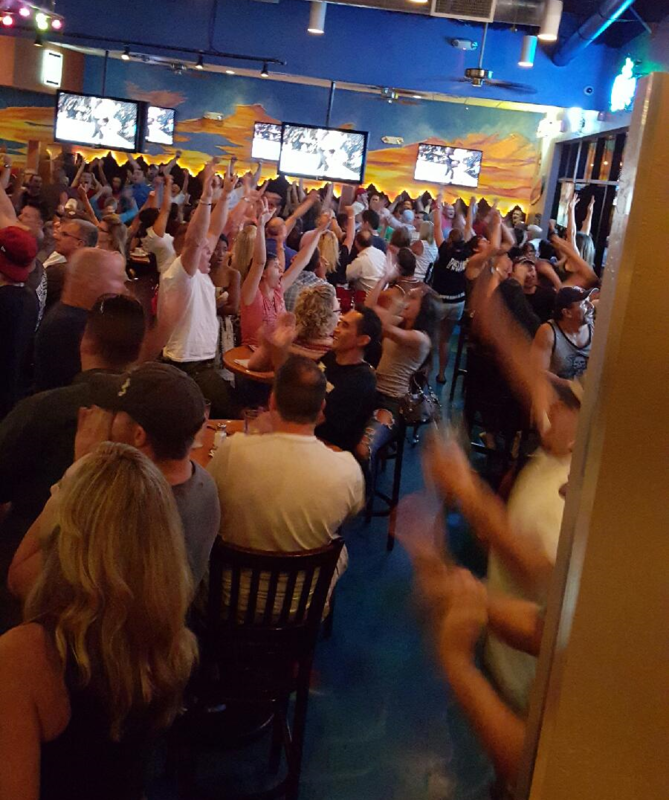 Showtime Hours: 8PM - 11PM Usually once per month on a Friday night. 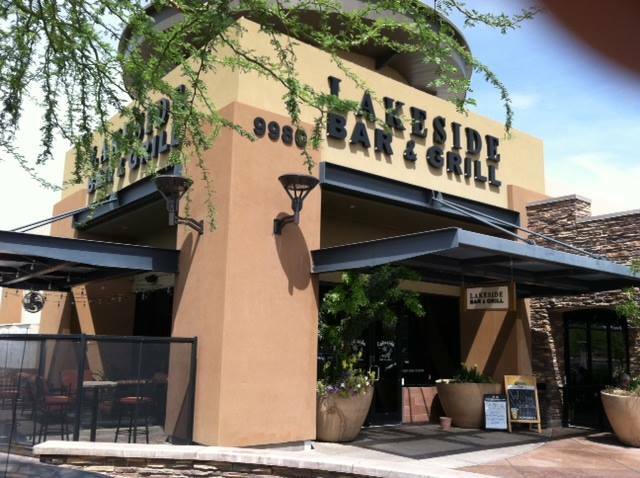 See http://lakesidebarandgrillaz.com/scheduler/ for details. 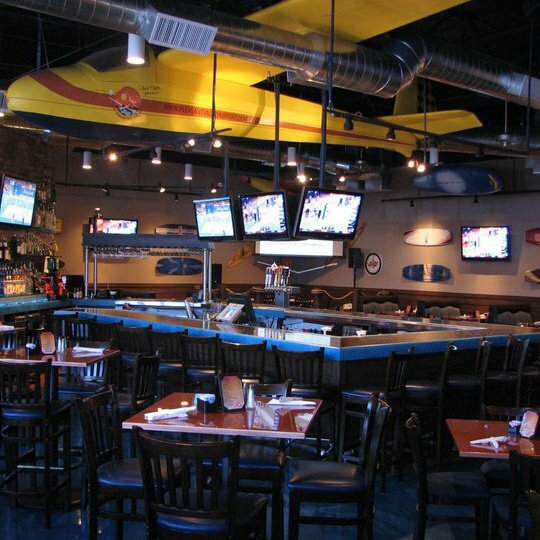 This sports bar offers affordable bar food (think appetizers/burgers/pasta/mexican), lots of TV's, and one Saturday night every month...dueling pianos. They serve food into the late-night, which is always appreciated after a few Mojitos. The most dramatic aspect of this bar is the yellow Cessna airplane (at least we think it's a Cessna) hanging over the center bar. If you're a pet owner, this establishment is VERY dog friendly, with a patio, and...wait for it...a doggie menu! 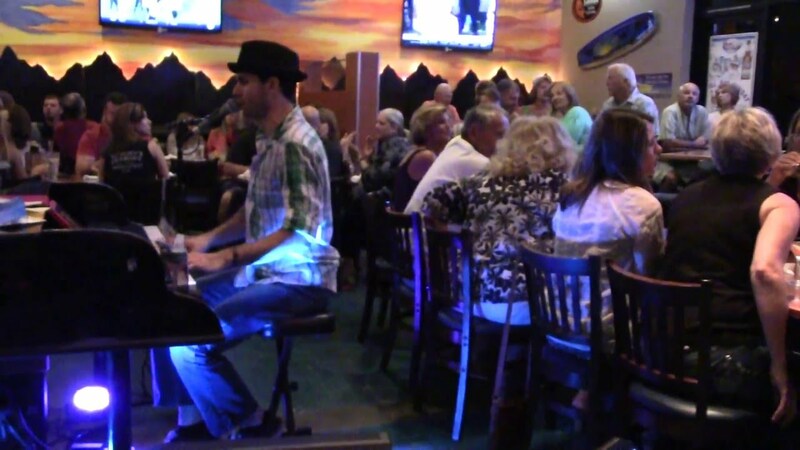 Of course you can't participate in the crazy singalong when the dueling pianos come to town, but ...um...woof.